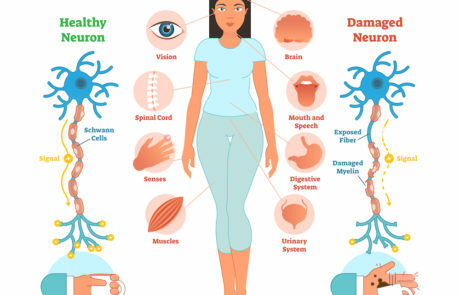 Autoimmune disorders can affect the body’s neurological system to produce certain conditions. 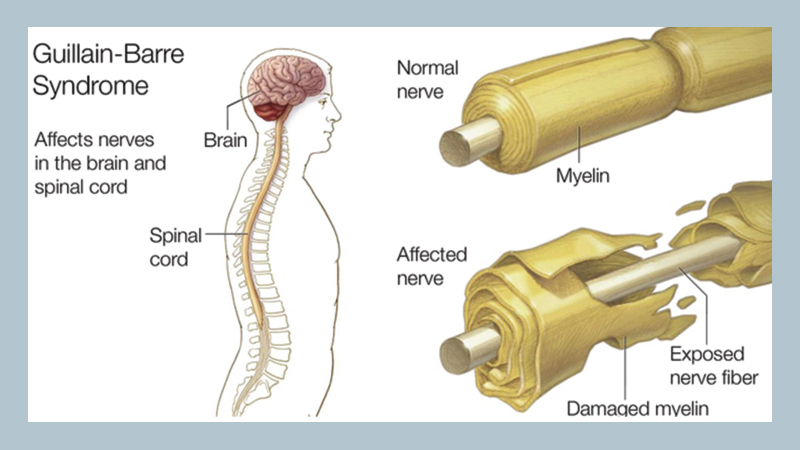 These conditions can affect the brain, spinal cord, or nerves that control the body’s sensation and movement. Demographically, individuals are usually diagnosed between the ages of 20 and 50 years. Typically there are 2-3 times more women than men afflicted with MS. Individuals of all ethnic background have developed MS, but it has been found to be more prevalent in caucasians and northern european background. 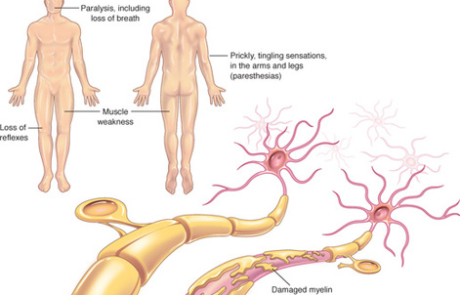 There are more than 2.3 million people worldwide afflicted with MS. 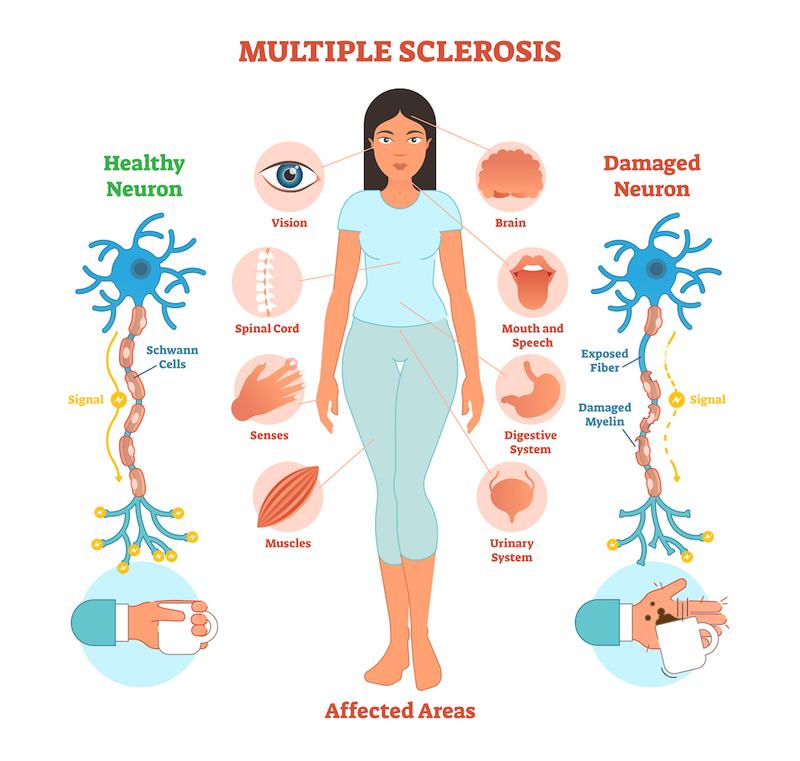 The disease factors that have been found to contribute or associated with MS include gender, age, genetics, geography and ethnic background. 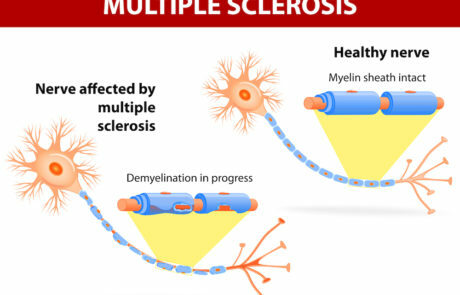 The cause of MS is not known. It is thought that there is an environmental factor that an individual may be genetically predisposed to respond to that environmental factor. 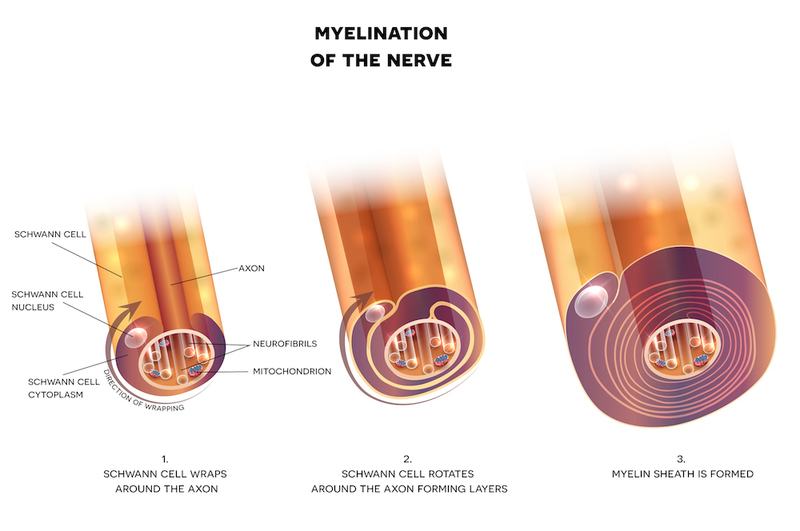 The result is that the myelin sheath of the body’s nerves is damaged and the nerve impulses are disrupted. 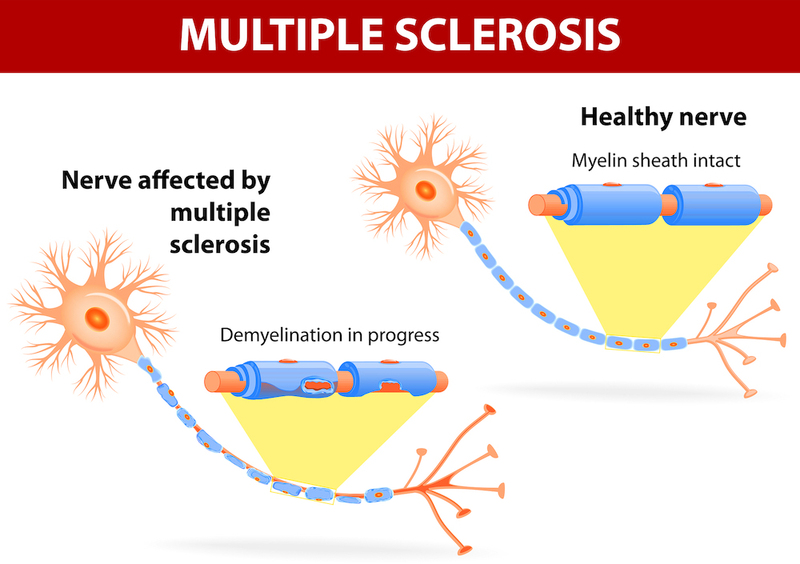 For additional information about multiple sclerosis click HERE. 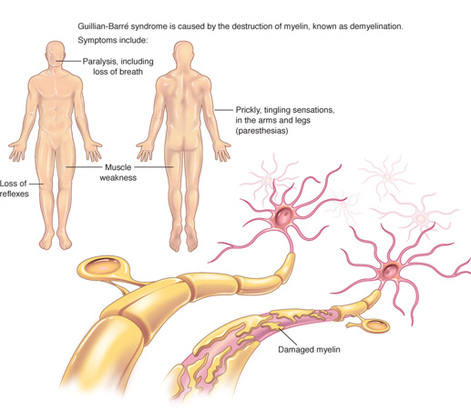 Guillain-Barre syndrome (GBS) is a rare neurological disorder which causes an acute and rapidly progressive autoimmune attack on the body’s nerves, damaging the myelin sheath (protective covering). 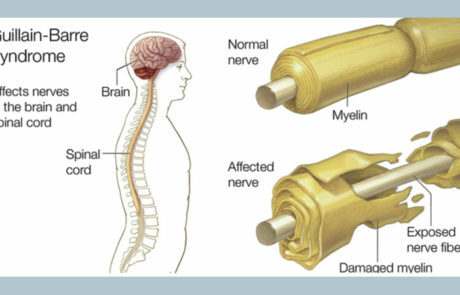 This interferes with the function of the nerves, causing numbness, weakness, and in some cases, paralysis. The condition is more frequent in older adults. It is estimated that GBS affects one in 100,000 people annually. The exact cause is not known and it is not contagious or hereditary. Often an individual experiences an infectious illness prior to developing the first symptoms. Some common triggers that have been reported include viral illness, hepatitis, HIV, other infections, and some cancers. This condition can vary in severity, but in its most severe form it is deemed a medical emergency. 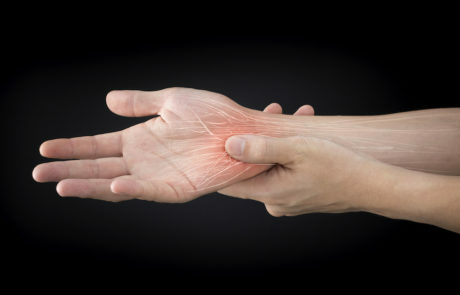 A very closely related condition is Chronic Inflammatory Demyelinating Polyneuropathy (CIDP), in which there is a chronic autoimmune attack on the peripheral nerves causing similar but less extreme symptoms. CIDP is considered to be the chronic counterpart of GBS and is treated similarly. Typically the first symptoms experienced are weakness and tingling in one’s extremities that can spread to the upper body. In its most extreme state, it could progress to whole body paralysis. Spinal Tap – shows an elevated cerebrospinal fluid protein without elevated cell count. There are no cures for GBS or CIDP, but there are treatments to assist with the easing symptoms and help with recovery. 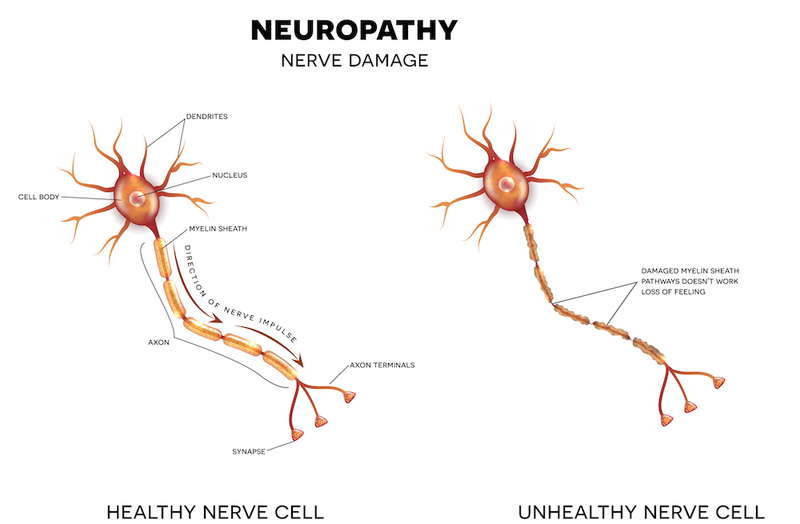 Neuropathy is a term used to describe as a problem with peripheral nerves as opposed to the central nervous system (the brain and spinal cord). 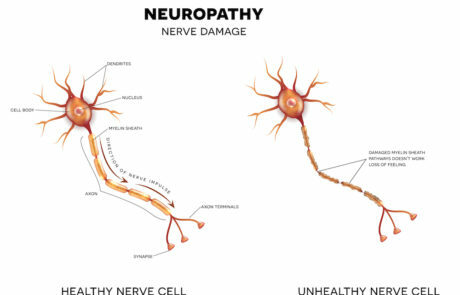 Though doctors are sometimes unable to pinpoint the exact cause of an acquired neuropathy (this is then known as an idiopathic neuropathy), there are many known causes: systemic diseases, physical trauma, exposure to toxins, drugs, infectious diseases and autoimmune disorders. 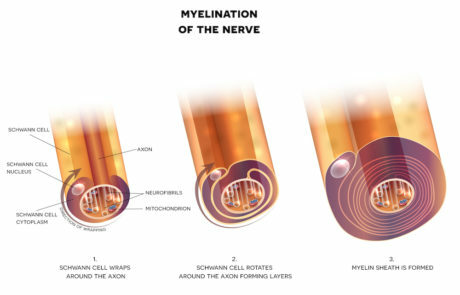 There are three types of nerves that can be involved, autonomic, mother and sensory. Neuropathies are either inherited at birth or acquired later in life. It is often seen with a number of different underlying medical conditions. Diabetes is one of the most common conditions that neuropathy is associated with. It can cause chronic high blood glucose levels that damage nerves. 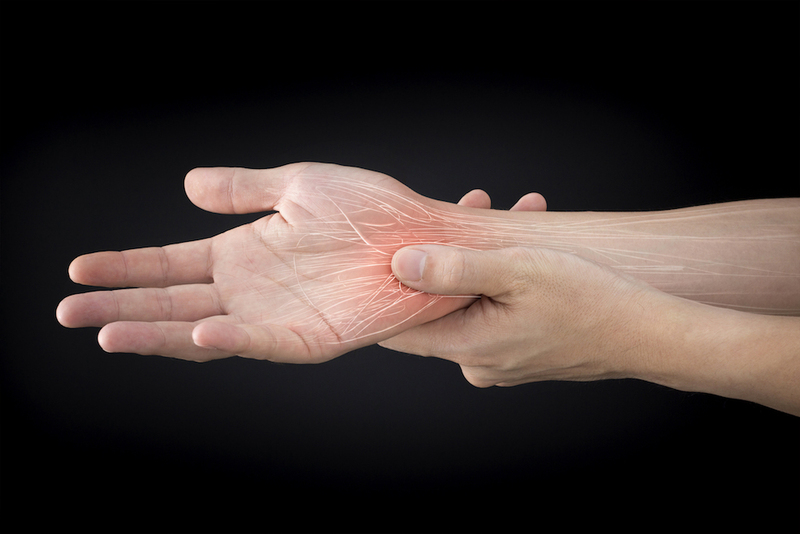 Sensory nerves (the nerves that control sensation) causing cause tingling, pain, numbness, or weakness in the feet and hands. 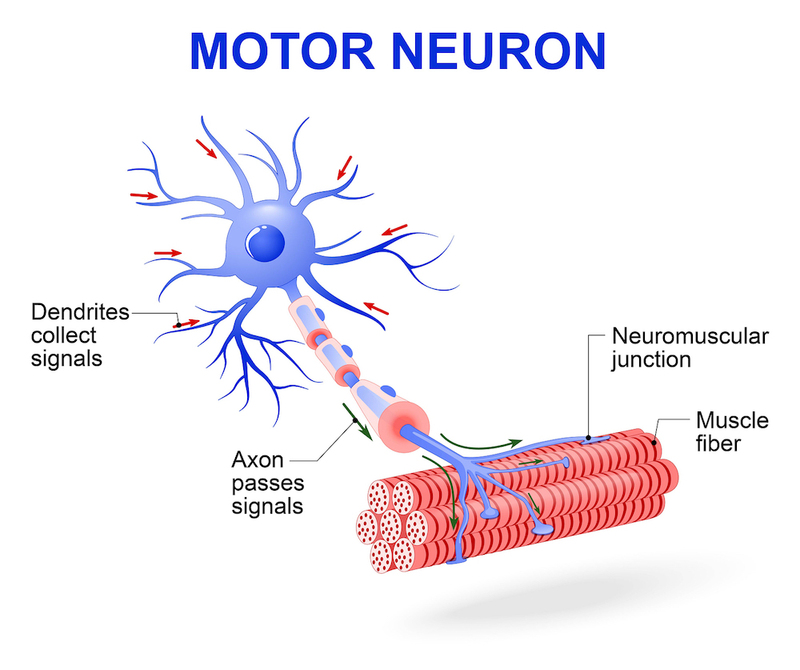 Motor nerves (the nerves that allow power and movement) causing weakness in the feet and hands. 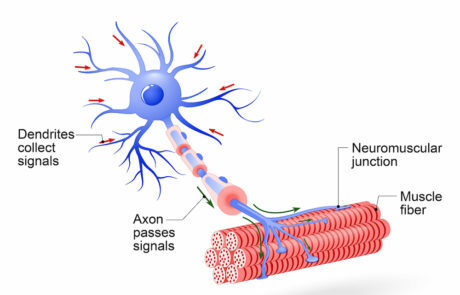 Autonomic nerves (the nerves that control the systems of the body eg gut, bladder) causing changes in the heart rate and blood pressure or sweating.